We are a booking agent for Norah Jones, and can book Norah Jones to perform for your guests. Norah has won multiple Grammys and sold millions of records worldwide. Norah Jones is known as one of the top acts in her field, and first gained notoriety with her album Come Away With Me which would go onto sell over 10 million records. Norah Jones’ next album would sell over 12 million copies worldwide, and she would go onto maintain being one of the most popular artists in the world. 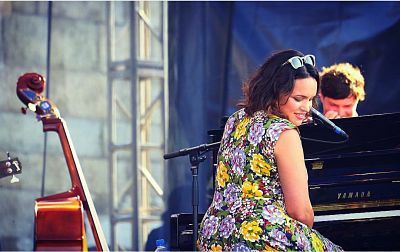 Norah Jones is the daughter of composer and Indian sitar player Ravi Shankar, and is the half-sister of Indian sitar player and composer Anoushka Shankar. 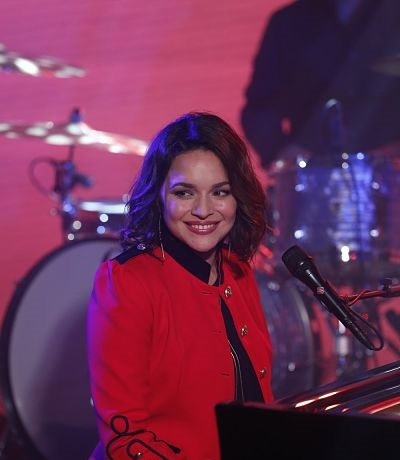 Norah Jones launched her solo music career, in 2002, with the release of Come Away with Me, which earned her five Grammy Awards, including the Album of the Year, Record of the Year, and Best New Artist. As a booking agent for Norah Jones we can organise for her to perform at your event. To hire Norah Jones call Contraband Events as we can make it happen. We are booking agents for a huge selection of famous musicians to hire, and we can recommend the best artists for your entertainment. 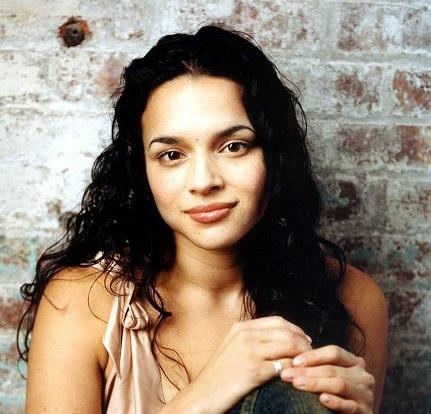 Norah Jones can be booked to play at your private or corporate event through Contraband International. Make us your preferred booking agent.